At Mar-a-lago this week, President Donald Trump hosts President Xi Jinping of China for the first time. 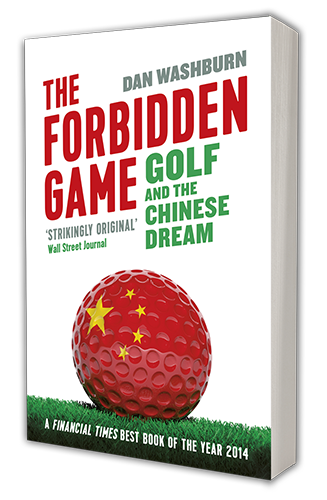 Xi has led anti-corruption campaigns targeting golf as the sport of millionaires, but Trump’s made a sport of “golf diplomacy.” Author Dan Washburn on golf, China and the Trump-Xi summit. Filed under Blog, Featured. Tagged 60dB, media, podcasts, press.